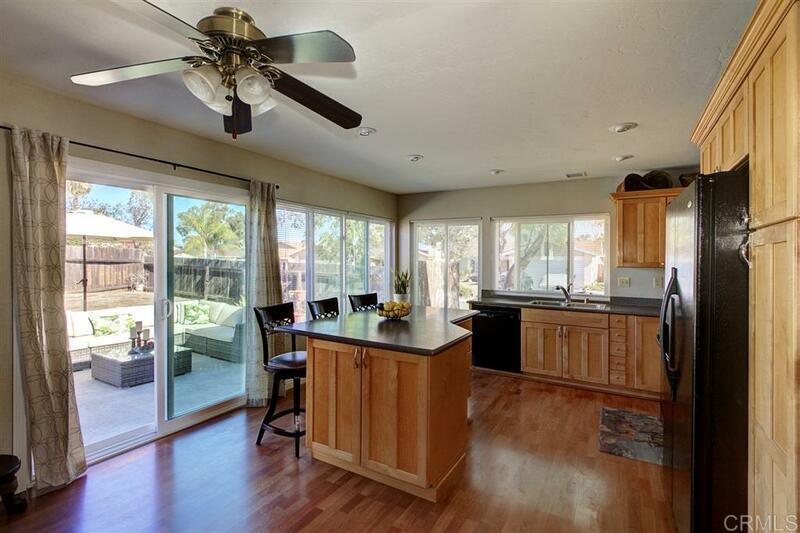 Move in ready single story home sits on a large corner lot in Mira Mesa West. Newly installed energy efficient windows, updated kitchen with beautiful counter tops, huge back yard with slab poured ready for entertaining. You will appreciate the newly tiled bath, the newer flooring and the extra large storage shed in the backyard. Enjoy living in a great neighborhood with easy access to schools, shopping, freeways and is approximately three miles from Miramar College.